Harry Potter, Roald Dahl, Where's Wally and Beatrix Potter are just some of the names being celebrated at Foyles's children's literature festival this summer. In addition, you can meet The Gruffalo, or Hugless Douglas, have a picnic with Humphrey the Hamster, or design your own sweets in a Roald Dahl-themed invention room at Foyles on the Southbank. The Storybox Festival runs at the various Foyles shops across London (Charing Cross, Westfield Stratford, Waterloo, and the Royal Festival Hall) from 23 July-14 August, and is packed with a real variety of special events for younger booklovers. Children can try their hands at illustration, making comic books and creating their own podcast radio shows. The festival is marking the special anniversaries of Roald Dahl and Beatrix Potter taking place in 2016. 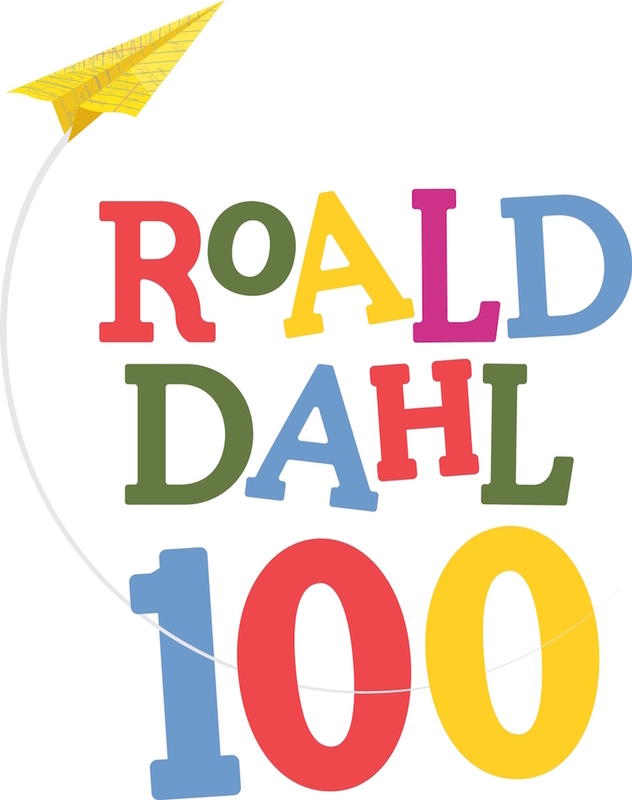 For Roald Dahl 100, there's a special, free, live reading of Roald Dahl's Matilda by cast member of the Royal Shakespeare Company's Matilda the Musical. 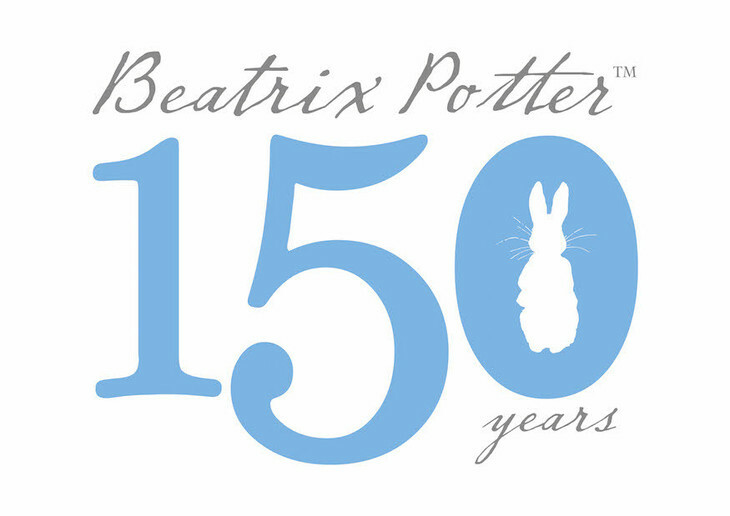 Or you can help mark Beatrix Potter's 150th anniversary with a magical afternoon's activities at Foyles's Charing Cross shop. 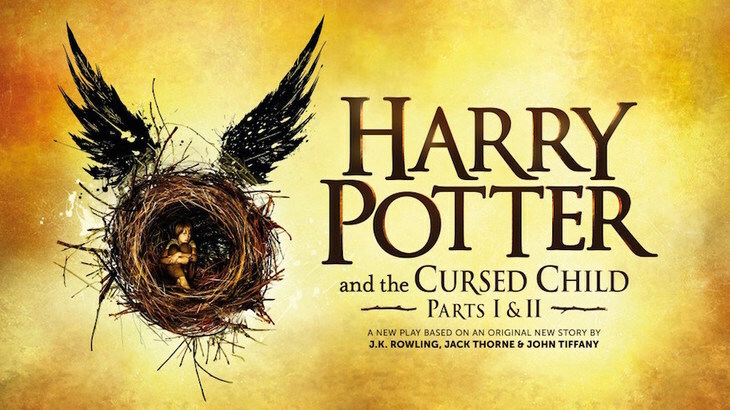 And the other big event for summer 2016: theatre production Harry Potter and the Cursed Child will be celebrated at the festival too. On 30 July (the show's official opening night), Foyles Charing Cross will have an 'extravaganza' evening dedicated to finding the world's biggest Harry Potter fan, as well as starting the midnight sale of Harry Potter and the Cursed Child special rehearsal edition scripts. There'll be day-long Harry Potter celebrations at the Royal Festival Hall and Waterloo branches of Foyles too. This is Foyles' second annual children's literature festival; this time the programme includes a Young Adult strand. Look out for a dystopian creative writing workshop with author Emma Pass; a YA reception with Martyn Bedford, Nat Luurtsema and Siobhan Curham; and a meet-and-greet with debut author Irena Brignull. 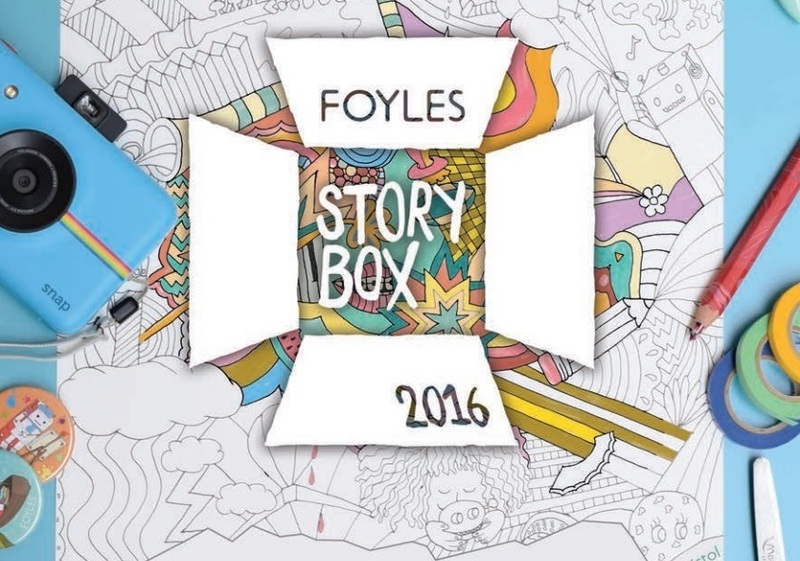 Foyles Storybox Festival runs from 23 July-14 August. Many events are free. Visit the official website to find out more.